The Olympics are known for big moments: huge jumps, surprise victories, agonizing defeats. But sometimes it’s worth taking a moment to look at the smaller details: Olympic rings reflected in a fan’s sunglasses, the design on a figure skate, an athlete’s hand as she holds her medal. 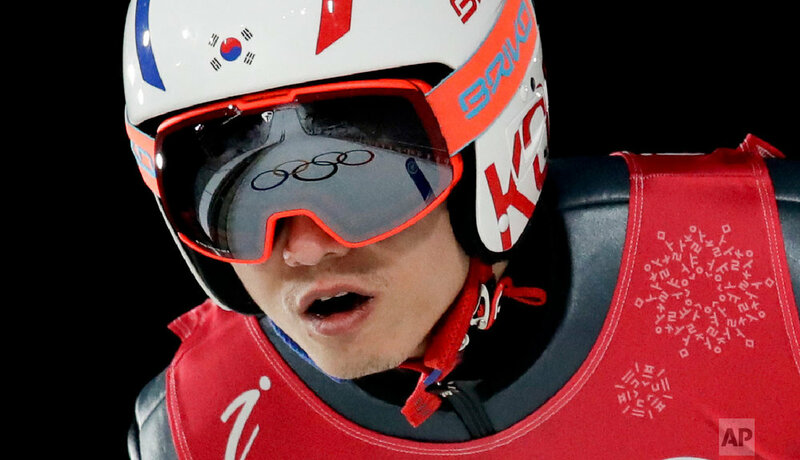 Here, Associated Press photographers at the Pyeongchang Olympics focus in on the little things. 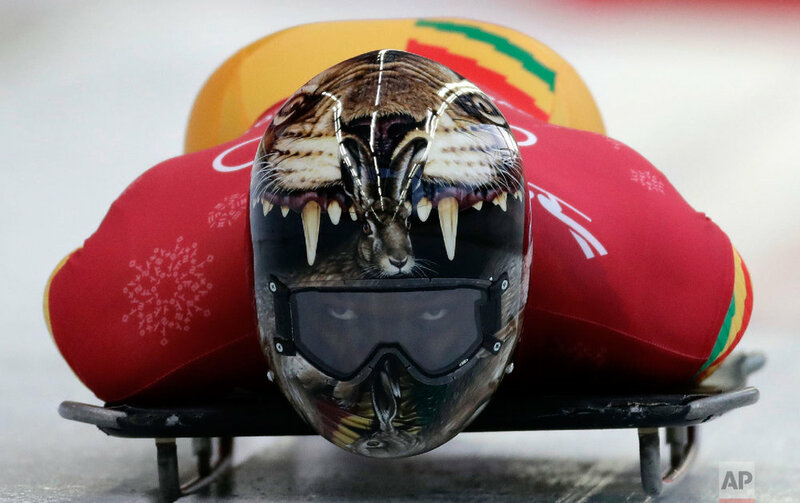 This gallery was curated by AP photo editors Peter Morgan, Alyssa Goodman and Courtney Dittmar in Pyeongchang, South Korea.